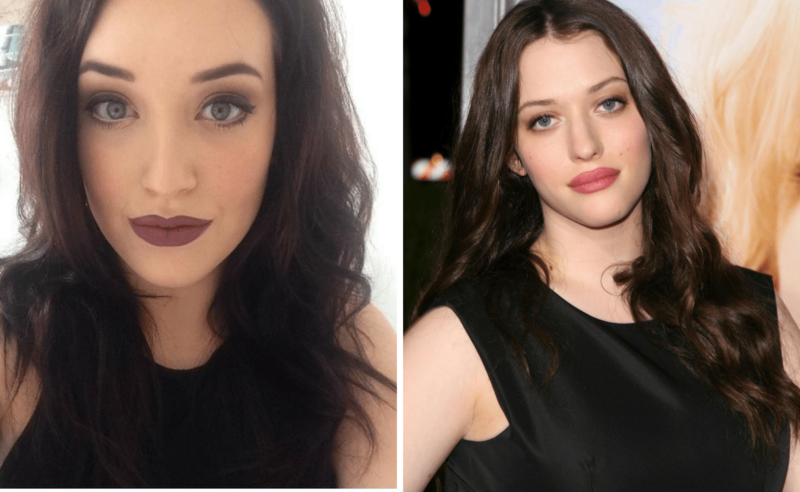 The 2 Broke Girls star is a sought-after TV actress. She received numerous pilot offers from the networks this season and picked ABC’s Justin Noble comedy based on the book “How May We Hate You”. The story highlights the lives of co-workers at a high-end resort and their difficult guests as they are stuck helping them hours on end.